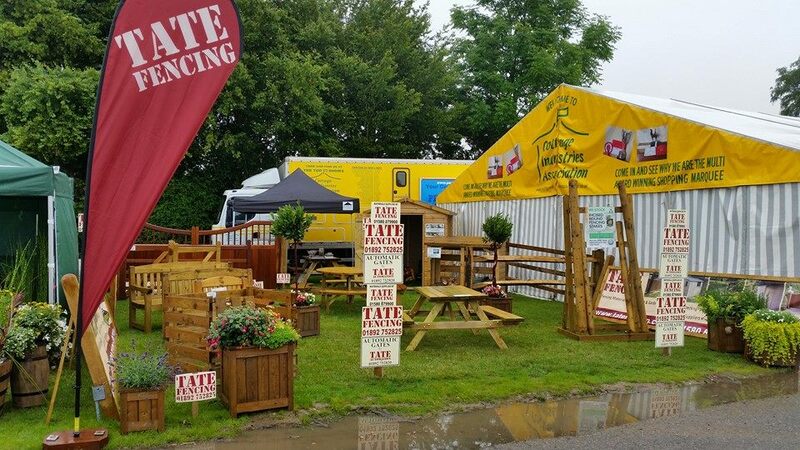 Throughout the year, a team of dedicated Sales staff have exhibited Tate Fencing products at a number of trade and domestic market shows throughout Kent & Sussex. 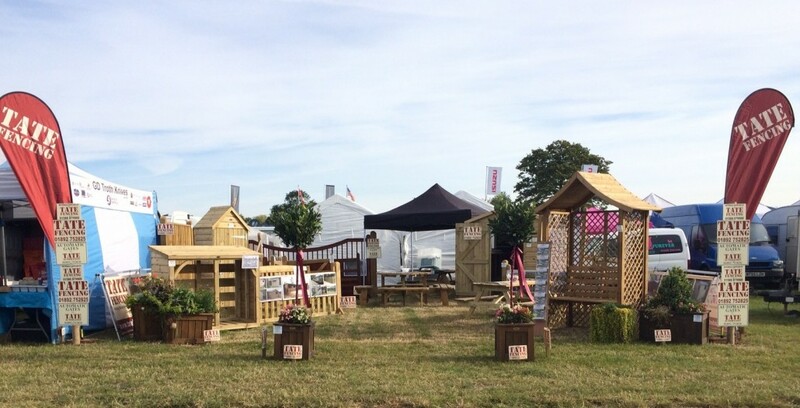 These shows allow us to show off a full range of products; from garden furniture to sheds and summerhouses, from closeboard fencing and panels to log stores and arbour seats. 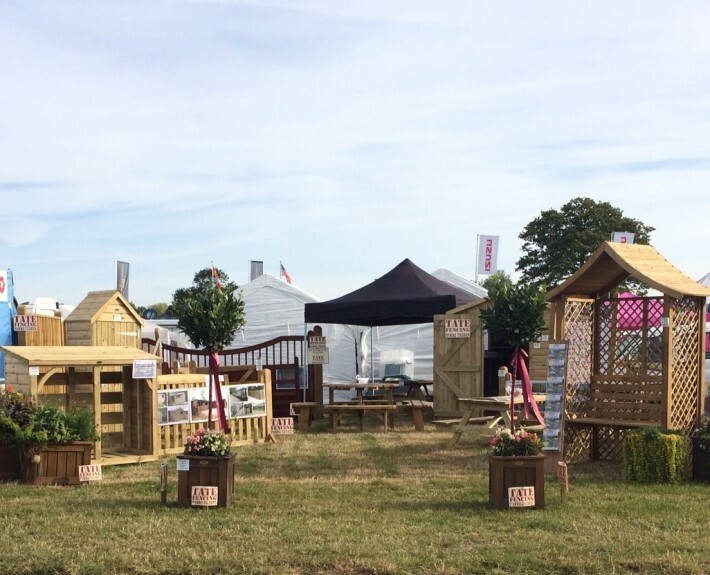 It is always a great way to meet new, potential customers as well as being able to hear feedback from many people who already use and buy from us. 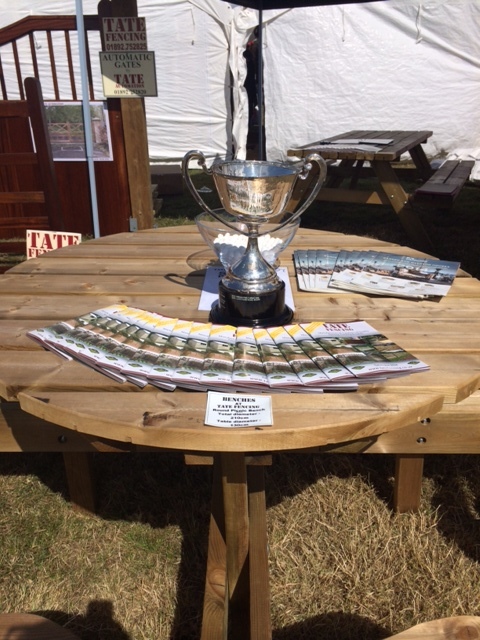 Stay tuned for more show news in 2015! 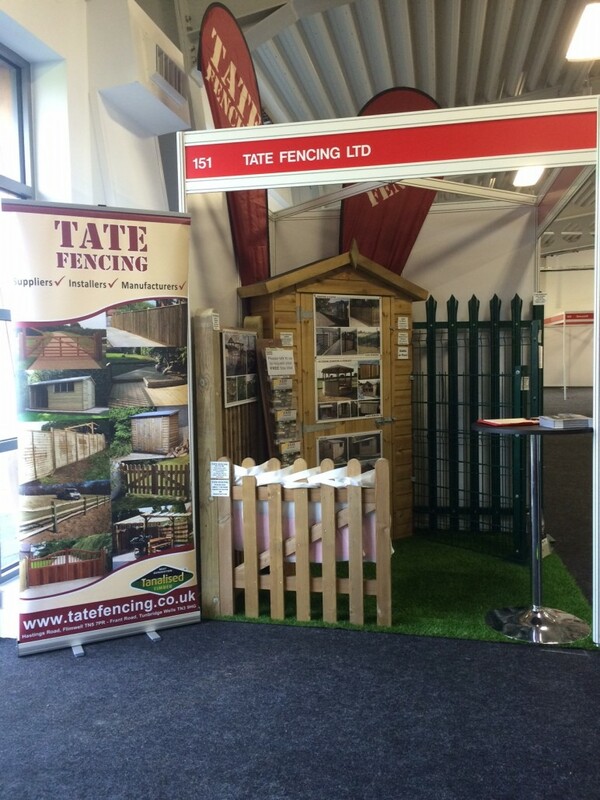 Tate Fencing Vs Nikwax charity football match Suffering from Fence damage?